Behind the scenes preparations for Bracknell Ale & Cider Festival 2018 are well underway with a number of exciting new ideas to be confirmed. What we can tell you so far is that the Courtney Buses shuttle that runs from Bracknell Railway Station to the Rugby Club will run throughout the day and there will be great beer, cider and live music all day. In addition we’re pleased to announce that we’ll have a second music stage which will be run by regular performer Abi Powell. 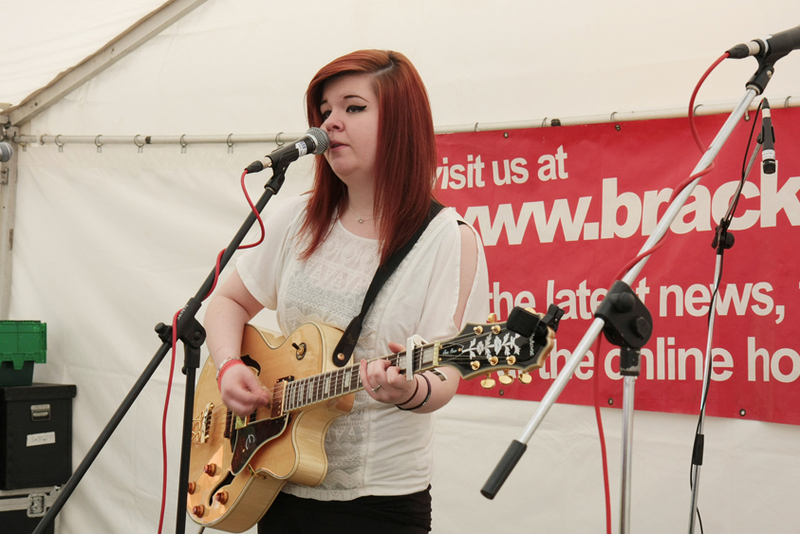 The stage will be a small acoustic tent which will have a range of acts selected by Abi. 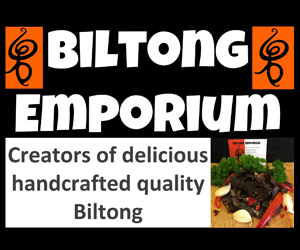 We’re also very pleased that the following companies have already signed up to support the festival with Biltong Emproium, Calibra Tree Surgeons and Hogs Back Brewery all signing up. Find out how your business can get involved here.